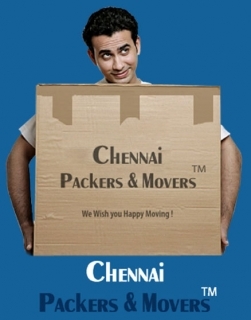 Chennai Packers and Movers are primary Packing and moving company in India. With reliable hand in moving and transportation industry, we offer an extended and cost-effective solution to all your relocation needs. We are offering a wide range of packing and moving business services in almost all the major cities and town of India.